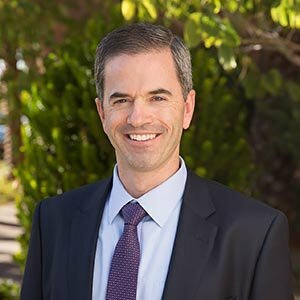 Jeremy is a member of the Arizona State Bar Association and has served as secretary for the Dispute Resolution Section. He is also a member of the American Association of Premier DUI Attorneys and the National Association of Distinguished Counsel. Jeremy enjoys coaching athletics, playing racquetball, and participating in scouting programs.